Readers: This is article 1 of 25 for my new no-nonsense “Credit Card Basics” quick-reference series. 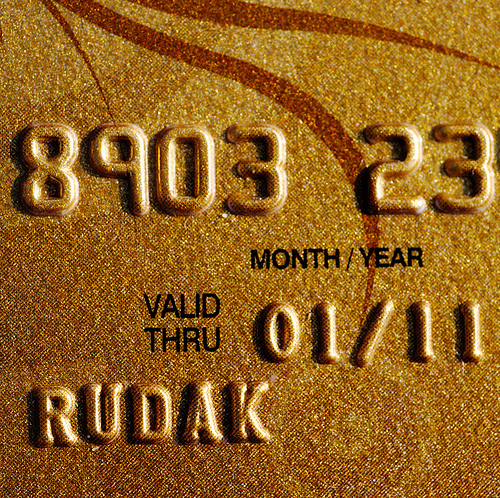 Credit cards allow people to borrow money from their bank or a financial institution for the purchase of consumer goods and services. Because almost all businesses accept credit cards, there is virtually no limit to what can be bought with them. 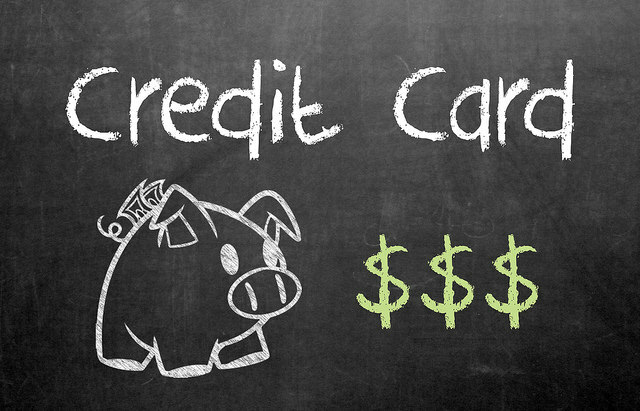 While credit cards are convenient, they typically charge high interest rates often upwards of 29%. 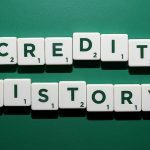 The good news is, you can avoid those nasty interest charges by paying back all of the money you borrowed within the specified grace period, which is usually 30 days or less. Convenience. Credit cards eliminate the need to carry cash. Money management. Monthly statements make it easy to track your expenses. Monetary and product bonuses. Many cards offer cash, airline miles, free gasoline or other incentives. Other perks.Most companies offer consumer protection, insurance benefits, and extended warranties.